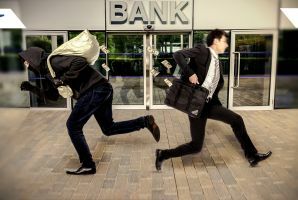 Since the Offshore leaks were published in 2013, international media have been witnessing several political and financial scandals that succeeded in triggering a public debate on the very existence of tax havens and high financial opacity jurisdictions. Many Tunisian names were cited in the #SwissLeaks and the #PanamaPapers. In the aftermath, numerous administrative, judicial and parliamentary investigations have been opened. However, this was just the tip of the iceberg. While we were investigating loans given by the Tunisian state-owned “Banque de l'Habitat”, we stumbled upon a piece of information that attracted our attention. A company named “Nessma Boradcast SARL” features on the list of companies with debts exceeding 1 million dinars. 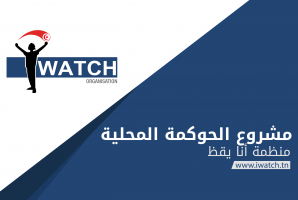 This company, which has 2.55 million dinars worth of overdraft to facilitate payment, is the only client of Banque de l'Habitat that is in such a situation. 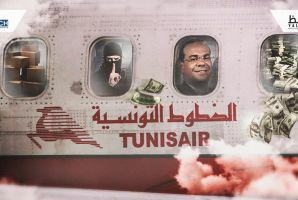 According to its announcement of constitution published in the Official Journal of the Tunisian Republic, the purpose of this company is the “exploitation of a TV Channel”. The same documents show that its manager is Nabil Karoui. Therefore, this is clearly about the television channel Nessma TV. In addition to this debt, the report of the National Authority to Reform Information and Communication reveals that Nessma TV’s debts to the National Broadcasting Office reached 167 000 dinars in early August 2011. These facts led us to ask questions. 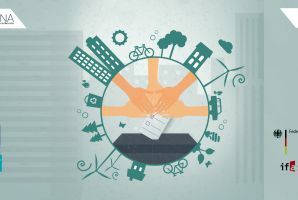 How did the Banque de l’Habitat allow this company to reach an overdraft that is two and a half times its social capital? Furthermore, how could it be that the TV channel which has taken hold of the biggest share of the advertising market in 2011, far exceeding that of all of its competitors, cannot manage to cover its bank overdraft? It was then that we had started our investigation on Nessma TV. The early research findings revealed to us the existence of two other companies by the name of Nessma: “Nessma Entertainment SARL” registered in Tunisia, and Nessma SA in Luxembourg. Objectively speaking, this company could have no ties at all to the television channel. This doubt has lead us to undertake more extensive research and get hold of the articles of association. The first documents relevant to Nessma SA that we have examined and analysed have confirmed to us the very clear existence of a link between the television channel and Luxembourg. In fact, at its creation, the “Nessma SA” company, initially registered at 1, Gothe street, Luxembourg, had only one manager: Nabil Karoui, a Tunisian born in Bizerte on 01/08/1963, residing at 75, Mohammed 5 Avenue, Tunis. This can only be one of the Karoui brothers, whose professional address is the Karoui&Karoui building. In addition to this link, the same documents indicate that “Nessma SA” is a “SOPARFI”. In Luxembourg, Soparfis (financial participation companies) are holdings whose vocation is the acquisition of participations in subsidiary companies while being exempted from many types of taxes the withholding tax of which is in the country where its subsidiaries are located. Besides the non-compliance with international standards for the fight against fraud and tax evasion, the existence of this type of financial structure, used for the purpose of tax evasion, was one of the reasons for which the OECD (Organisation for Economic Co-operation and Development) put Luxembourg on its grey list of tax havens in 2013. Many of the companies whose names appeared in the #LuxLeaks were SOPARFIs. What is most important in this case is that the creation documents of "Nessma SA " show that at that date, the capital of the company in Luxembourg was 31 000 Euros held by a single shareholder: another company registered at the same address in Luxembourg with the name "Karoui & Karouis Luxe SA". 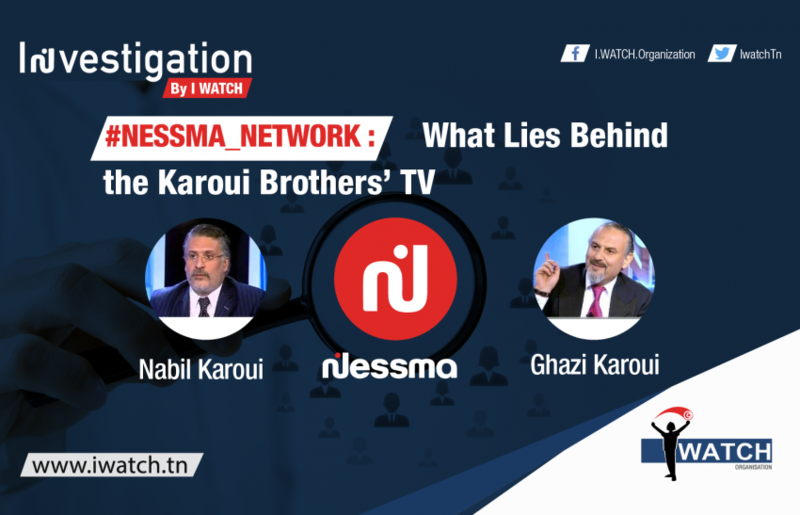 While we had planned to limit our investigation to Nessma TV's financial situation, we found ourselves tracking the various companies held by the Karoui brothers. Contrary to what we had thought, the Karoui&Karoui group was not only a set of companies registered in the Maghreb. We have discovered, after several investigations, that these companies are only part of a vast network of financial structures (and cash flows) going from Tunis to Luxembourg via Dubai. We were able to establish the links between the majority of companies we have identified to belong to the Karoui&Karoui empire, except for a few ones like "Karoui&Karoui International Limited", registered in Canada, "Karoui&Karoui International", registered in Tunisia, and "Nessma Limited ", registered in Dubai. Our research has so far enabled us to identify five companies named Nessma. Let us then try to understand the role of each of them. The name "Nessma Limited" appears in an announcement of the Official Journal of the Tunisian Republic dated 25 January 2008. Ghazi sold the shares that he held in a company called "Karoui & Karoui Internation" to "Nessma Limited", an offshore company registered in the authority register of the free-trade zone of Jebel Ali in the United Arab Emirates, under the number 101301. Its address is simply a post box on the 9th floor of Dubai World Trade Center. Given the financial opacity that characterises Dubai, it was impossible for us to determine the either shareholders or the ultimate beneficiaries of this company. As we have previously mentioned, Nessma SA is a holding (SOPARFI) whose subsidiaries are: Nessma Advertising, Nessma Entertainment SARL and Horizon Media International. Since 2015, the property rights of the television channel logo have been registered in the name of this company. This is a company registered on 15 May 2009 in Casablanca, Morocco. This company is responsible for collecting the advertising revenue of the television channel. According to the articles of association of "Nessma Entertainment SARL", it is an exclusively exporting company registered in Tunisia since 2009. Its main activity is "audio-visual production and post-production (television commercials, films, television films, TV programmes, game shows)". Yet, according to the European Audio-visual Observatory of the Council of Europe, and contrary to what is stated in the creation announcement of "Nessma Broadcast SARL", "Nessma Entertainment SARL" is the company that owns the broadcasting rights of the TV channel “Nessma TV”. the agreement was signed on 12 March 2009, 3 months before the constituent assembly of "Nessma Broadcast SARL". None of these documents mentions any other Nessma company among those we have found during our investigation. We have therefore directed our efforts towards financial data to try to understand how the Nessma network functions. The annual accounts of "Nessma Broadcast SARL" that we were able to examine show that the company has indeed an increasing reported turnover. Nonetheless, these figures remain far from the value of annual advertising investment that the channel receives and which is made public each year by specialised companies. 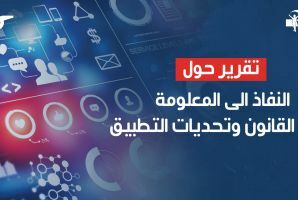 In 2009, while the reported revenue of "Nessma Broadcast SARL" was about 1.97 million dinars, SIGMA spoke of an advertising investment of 4.6 million. 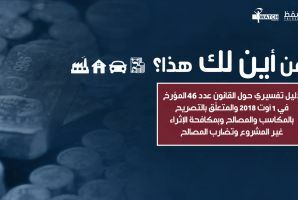 It is the same for the year 2012, during which the reported revenue was 14.4 million dinars against 29.14 million dinars announced by SIGMA as investments in advertising. What is even more intriguing is the fact that Nessma Broadcast SARL has continued to record losses increasing from 1.39 million dinars in 2010 to 4 million in 2012. 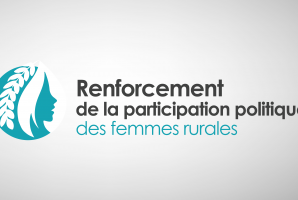 The verification of the accounts of the Moroccan branch of Nessma gave the same results. At the end of 2012, the accumulated losses of "Nessma Advertising" were 4.7 million Moroccan dirhams (about 1 million Tunisian dinars). The years that followed have also led to losses. 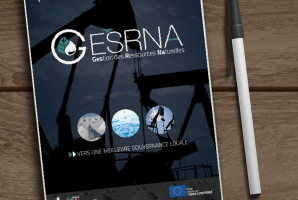 While we suspect that the Luxembourg branch of Nessma, unlike the Maghreb structures, had positive results at the end of the year, we found that at the closure of the financial year 2014, the accumulated losses of Nessma SA were over 30 million Euros. At the beginning of the 2014, they did not exceed 5 million Euros. Given the financial situation reflected in their financial statements and the jurisdictions in which they are domiciled, it is absolutely comprehensible that the payment of taxes on income by the various branches of Nessma has not occurred. All taxes paid by Nessma SA between 2009 and 2014 represent 0.142% of its turnover. During the same period, income taxes on Nessma Advertising accounted for 0.09% of its turnover. 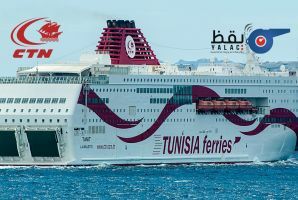 The offshore status from which the companies "Nessma Limited" registered in Dubai and "Nessma Entertainment SARL" registered in Tunisia benefit, allows them not to pay taxes. 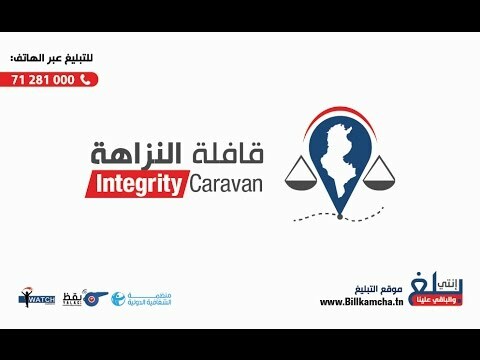 Because the aforementioned findings revealed some similarities between the transnational network of companies created by the Karoui brothers to manage their TV channel and the abusive tax schemes unveiled by LuxLeaks, we continued our investigation, only to come across new findings that further corroborated those doubts. We started by discovering the existence of a system of "internal loans" between the different companies of the Nessma network. 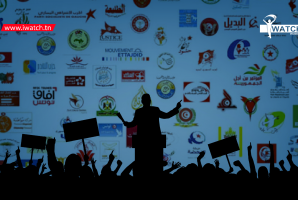 In the Moroccan branch’s documents, it is mentioned that during the month of July 2009, Nessma Entertainment SARL and Nessma SA gave loans whose respective values are 3,276,926 Moroccan Dirhams and 452,020 Tunisian Dinars with 5% interest rates. This mechanism of "internal loans" is another point in common with the predatory financial arrangements that consulting firms have developed to enable multinational companies involved in #LuxLeaks to have their Luxembourg-based branches absorb their revenue, consequently allowing them to evade taxes. Internal loan systems generally operate as follows: A holding established in Luxembourg lends money to another group subsidiary in a foreign country, exactly as if there was a bank within the same group. That subsidiary arranges for the interests that will be paid on refund to be imported, in order to empty the accounts of the foreign subsidiary. These interests are charged and deducted from the income of the subsidiary. They are then transferred to Luxembourg,and taxes are not paid on the dividends. Although the two subsidiaries, “Nessma Entertainment" and "Nessma Advertising", have not made a profit in 2009 and 2010, the financial statements of the Luxembourg-based company did show revenue "originating from affiliated enterprises". In the following years, and despite the fact that the Nessma channel has no real activity in Luxembourg, the accounts of Nessma SA show annual revenues averaging over 1 million euros per year, registered under the category "other interests and related income". Along with the nearly non-existent paid taxes by the different branches of the Nessma network and with the use of the system of "internal loans", we suspect that the companies of the Karoui brothers, as is the case for the companies concerned by #LuxLeaks, use royalty payments for the use of the brand and the graphic entity of the Nessma TV channel as a means of tax evasion. In fact, we discovered that at this time, the rights to use the Nessma TV logo are not held by the Tunisian company that holds the operating rights of the TV channel but by the Luxembourg-based Company "Nessma SA ". They were previously held by the Moroccan company "Karoui&Karoui", whose ties to the Karoui network we have unfortunately failed to detect. Since this is about an intangible asset, it is easy to use payment of the exploitation of intellectual property rights in order to have profits absorbed by the Luxembourg parent company. For the sake of simplification, we refrained from citing multiple additional suspicious elements other than the creation of several companies involved in the management of the TV channel, the construction of a network of companies many of which are registered in jurisdictions with strong financial opacity, the registration of intellectual property rights under other companies than that holding the emissions rights, and the use of mechanisms of "internal loans". 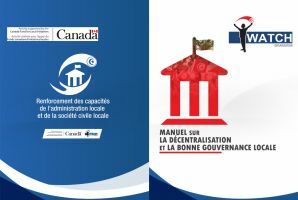 We call upon the Ministry of Finance to reform the Code of Procedures in order to prohibit the use of abusive financial arrangements allowing state-owed tax reduction and to force companies with legal entities domiciled in tax havens or jurisdictions with strong financial opacity acting as shareholders to deposit their entire diagram. We call upon the Ministry of Finance to update the list of countries considered as tax havens and to create a list of countries with strong financial opacity. We call upon the INNORPI (National Institute for Standardization and Industrial Property) to publish for and allow free access to all documents submitted to the commercial register and to modernize and homogenize the reporting system. 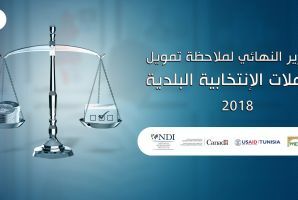 We call on the Ministry of Finance and the Central Bank of Tunisia to establish guidelines forcing banks to check the financial status of customers whose dues reach a significant level. 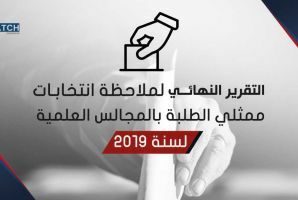 We call upon the HAICA (Independent Higher Authority for Audiovisual Communication) to update its specification books to force companies holding audiovisual broadcasting rights to provide their financial diagrams revealing the ultimate beneficiaries. We call upon the HAICA to reject applications for broadcasting rights filed by companies whose shareholders are directly or indirectly domiciled in countries with strong financial opacity or which protect bank secrecy. We call upon the Media-Owners Union to publish a booklet of sound financial and political conduct. We call upon all audio-visual media to publish their annual reports on their websites. We call upon the relevant authorities (Ministry of Finance and Ministry of Interior) to use all legal means, including seizure search and confiscation of documents, to facilitate the verification of the tax status of Nessma. We call upon all the beneficiaries of broadcast advertising content on Nessma (and more specifically institutions with public shareholding) to cooperate with the tax authorities in their investigation of suspected tax fraud or evasion. 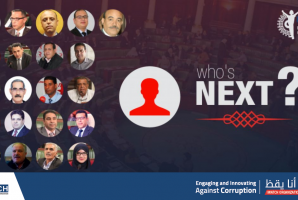 We call on Nessma TV to openly collaborate with the Tunisian authorities in the investigations relevant to suspected tax fraud and evasion perpetrated by the channel’s owners.